An epic cricket match between Afghanistan and Ireland was held in Bready Cricket Club, Magheramason, Bready. With Hazratullah Zazai scoring second highest T20 individual runs. Hazratullah Zazai scored 162 of 62 balls including 16 sixes and 11 fours in his innings. 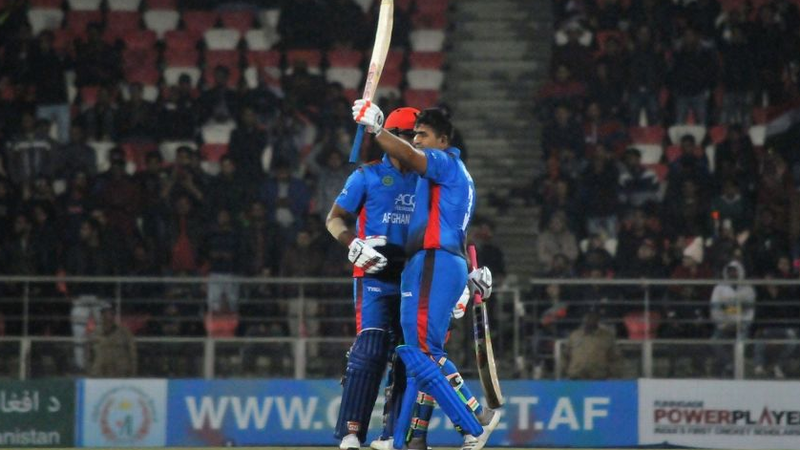 With his blockbuster super hit performance, Afghanistan manages to score the total of 278 for the loss of 3 wickets. In return, the Irish cricket team managed to score 194. Afghanistan beat Ireland by 84 runs. The list of records made in the match is as under.